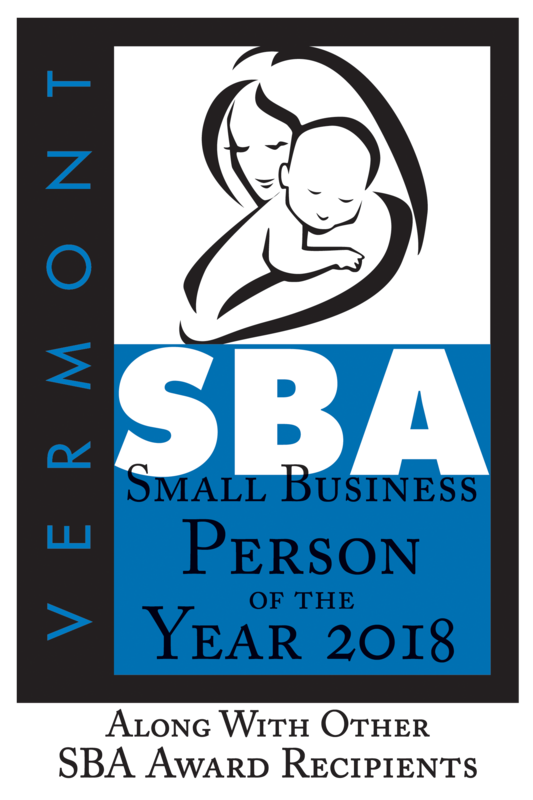 as we celebrate the 2018 Vermont SBA Award Winners! If you are interested in becoming a VBM subscriber, Call Glen Critchlow at our office for more info 802-863-8038 or visit www.vermontbiz.com/subscribe. If you have any questions about the event email Denise Sortor at denise@vermontbiz.com.